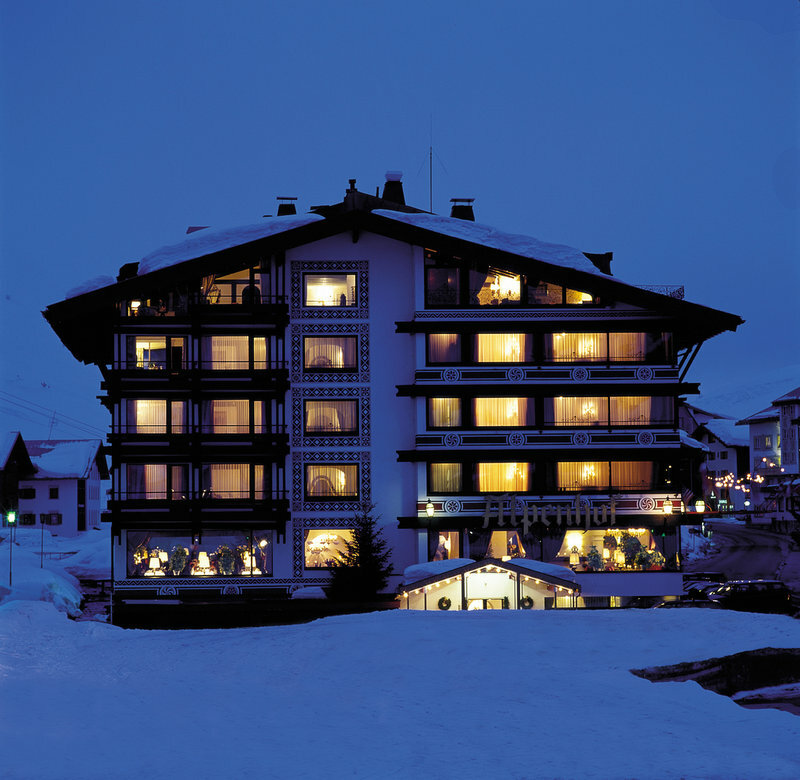 This resort was amazing, everyone was friendly and helpful, and even in April the quality of the skiing was great. Although me and my friends have never been skiing before the instructors were so amazing that we were going down black runs after only 6 day Says Philippa Wisbey. beginner and intermediate runs. 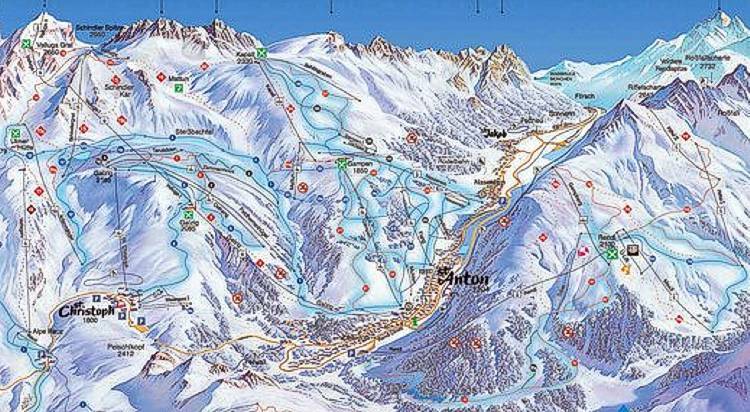 St. Anton Am Arlberg is a family friendly ski resort with a load of blue and green trails. St. Anton Am Arlberg is a splendid ski resort with scores of different trails; it's out of the question to get bored here. The snowy mountaintops of Tyrol, Austria are always wonderful for skiing and snowboarding. Some folks prefer skiing and some snowboarding, either way, there are scores of great places for that close by.